Dr ZOË KRUPKA is a psychotherapist, writer, supervisor and lecturer working in private practice in Melbourne Australia. 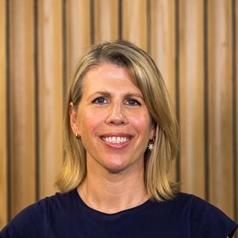 Zoë lectures and supervises research in the Master of Counselling and Psychotherapy and Clinical Psychology programs at the Cairnmillar Institute in Melbourne. She has written for the Washington Post,The Guardian, newmatilda, Eureka Street, Psychotherapy in Australia, news.com.au and Crikey. You can find her blog at zoekrupka.com.